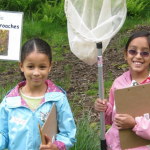 Two short films produced by Yamhill Watershed Stewardship Fund and AH Creative. Oregon white oak and the oak community are one of the most imperiled ecosystems in the entire United States. More than 95% of the oak habitat is gone, compared to 150 years ago, making it important to protect these trees now. Once the dominant habitat tree in the Willamette Valley of Oregon, the Oregon white oak (Quercus garryana) was managed for food by generations of Native Americans. Oak habitat also provides food and habitat for approximately 250 native wildlife species. Today the amount of space is for these majestic trees is greatly diminished, threatened by population growth, land conversion, and encroachment of other vegetation due to lack of fire management. The majority of oaks are in private ownership. These landowners hold the fate of Oregon’s tree in their hands. These two short films were produced with the hope that more private landowners will recognize the significance of these mighty oaks so that this tree will continue to represent our state, our history and our heritage. These films were produced with funding and participation from: Yamhill Watershed Stewardship Fund, Yamhill County Cultural Coalition, US Fish and Wildlife Service, Friends of Trees, The Nature Conservancy, Yamhill Soil and Water Conservation District, Yamhill Small Woodlands Association, Greater Yamhill Watershed Council, Confederated Tribes of Grand Ronde, Heritage Seedlings, and private donors. Filmed on locations in Yamhill and Marion Counties, Oregon in the fall of 2015. 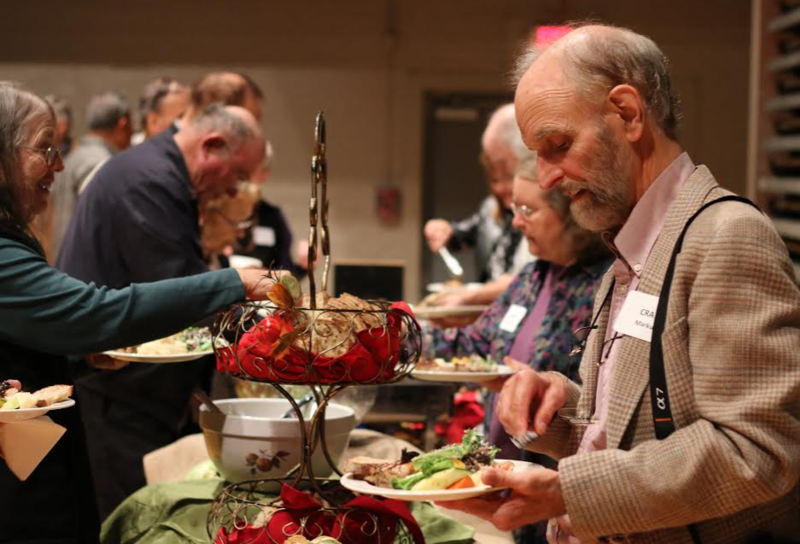 The Yamhill Soil and Water Conservation District hosted over 150 guests at the 63rd Annual Dinner Meeting held on October 28 at the McMinnville Community Center. 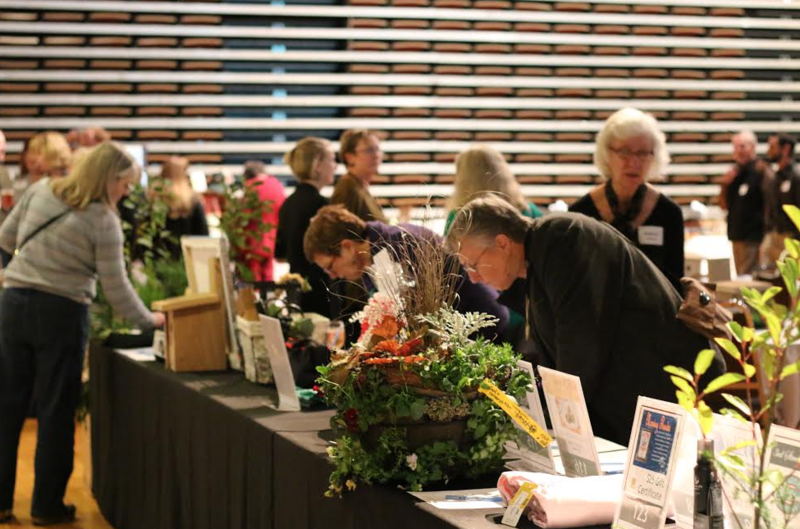 Over $1800 was raised from the silent auction and we would like to thank the businesses and organizations that donated items to the auction. These funds benefit the Stan R. Christensen Fund, established to memorialize Stan and promote conservation education and outreach. Matthew Mattioda, Miller Timber Services, Inc., was the guest speaker and he shared the fascinating new technology being used in the forestry industry to maintain healthy forests. And the Rogue Gourmet Catering Co. provided a delicious buffet dinner to the guests. Click to see photos of the award winners and photos of the evening! The Yamhill Soil & Water Conservation District (SWCD) and Oregon State University (OSU) Extension Service organized a Drought Preparedness Workshop on November 3rd. 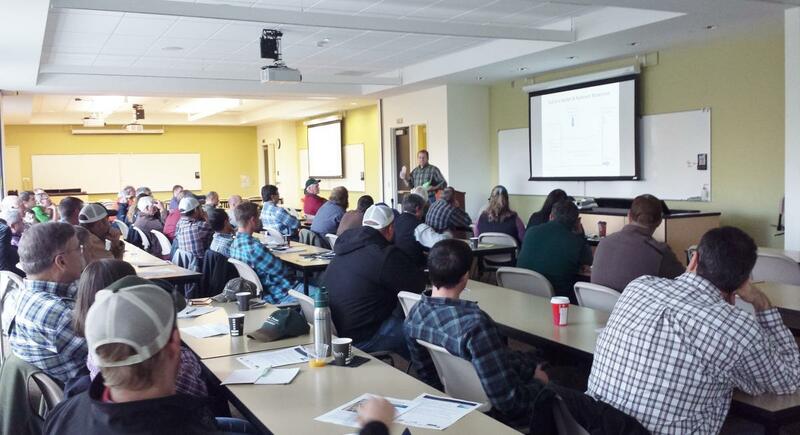 Irrigators from Yamhill, Marion and Polk counties gathered at the Chemeketa campus in McMinnville to hear about more effective methods for irrigation and how to use water more efficiently. Troy Peters, Washington State University Extension Irrigation Specialist, came down from Prosser, WA to speak about the science of irrigation and best practices for scheduling. He highlighted their Irrigation Scheduler Mobile which ties in real time weather data, crop coefficients and other variables to assist irrigators in making better scheduling decisions. Chad Higgins, the head of the Nexus of Energy, Water and Agriculture Laboratory at OSU, shared research he is conducting, field testing variable rate irrigation on center pivots. Specifically, he is looking at how precise this technology can be and what challenges might exist in creating a precise irrigation prescription for fields. You can read more about this research here. Jon Unger, Water Resource Department, Travis Godeaux, Natural Resources Conservation Service, and Ulrike Mengelberg, Energy Trust, all discussed incentives, grants, and cost opportunities that exist for irrigation efficiency upgrades, water conservation and increasing water storage capacity. The Yamhill SWCD and OSU would like to THANK the participants and speakers along with a special THANK YOU to sponsors, Crop Production Services and Ernst Irrigation.